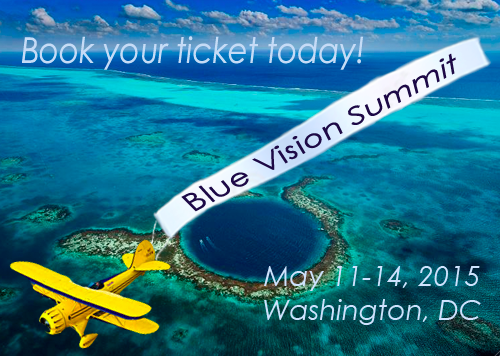 Registration is now open for the 5th Blue Vision Summit in Washington DC on May 11-14! Sponsored by over a dozen blue groups every two years Blue Vision Summits bring local, regional and national ocean advocates together with policymakers and others to explore new avenues for solutions to the challenges facing our blue planet. Summits are attended by individuals and organizations involved in marine education, restoration, science, business and policy. Attendees this year include Fabien Cousteau, Rep. Sam Farr and the heads of the U.S. Coast Guard, NOAA, the National Aquarium, various marine labs and ocean dependent businesses. 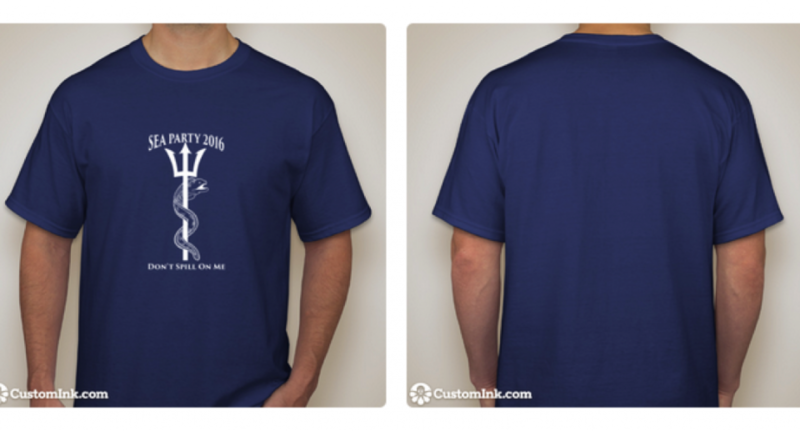 Sign up for Healthy Oceans Hill Day! 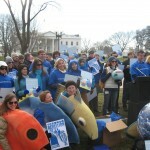 Join other Blue Vision Summit attendees and ocean advocates when we go up to Capitol Hill on May 13th to meet with Members of Congress about ocean policy.